Menus are an indispensable tool when eating at a restaurant. They help customers know what’s, well, on the menu, and they help the staff be able to quickly and easily inform their customers of everything they have to offer. 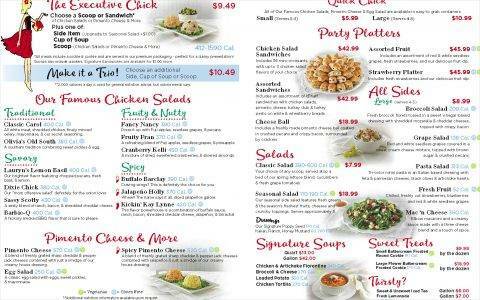 Whether you want to create a restaurant website or a printed menu, here is a quick question: How do you design a menu? Well, you put the dishes, drinks, and desserts you serve in a small book with a brief description (sometimes) and their prices. Is it that simple though? It’s not. Restaurants have heavily researched how to create menus that maximize spending and lead to increased profits from each table. Let’s delve into the world restaurants to find out how to maximize your menus to help your clients find what they need and help you increase sales. How Should I Arrange My Menu? There are a lot of menu options out there, but, as with everything: a simple presentation is the best presentation. More people get it and then can get out of it what they want, leading to more satisfied customers and full drawer tills. Here are a few tips on how to arrange your menu. That’s not a lot of time… That means you really need to make sure the dishes you want to stand out will catch their eyes. This means you should keep your menu to one or two pages. Making it any larger into a tri-fold will keep your customers from finding the dish they want, and their enjoyment will suffer. Give some space between your description and the price, or they’ll start to notice the prices a lot more. Let both the descriptions and prices breathe a bit. If a customer sees a mouth-watering dessert, they’ll probably skip the appetizer to save room for it. Spring the dessert menu on them as a sweet surprise once they’re done with their entrees. 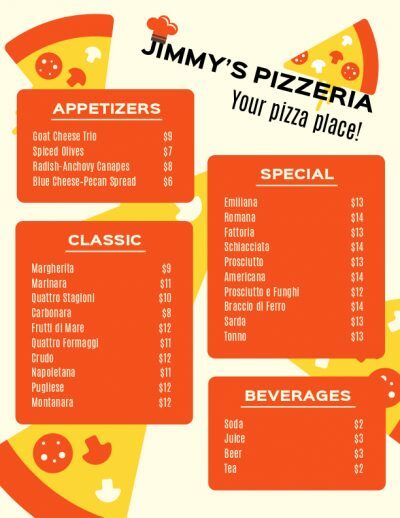 It’s a great place to put those menu items you want your customers, see, order, and eat. It doesn’t hurt that when they find it there, they trick themselves a bit into thinking they’ll enjoy it even more. Boxes are a great way to divide up your menu that the eye can naturally pick up on. So, use this to draw attention to your most profitable items. How Should I Detail My Text? 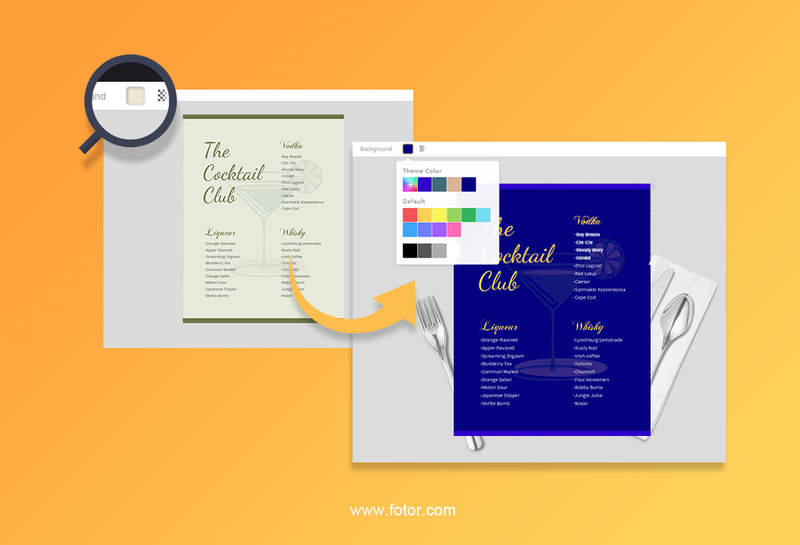 Select colors based on both your restaurant scheme and target audience. 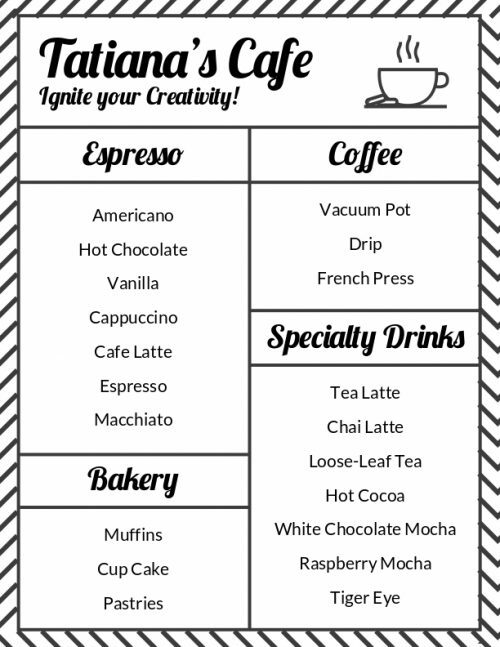 Remember that different colors have different psychological effects on your patrons, so it can really help to set the mood and have some items stand out on the menu. Typography is key to helping express a restaurant’s brand and helping the patrons understand the menu and what they’re looking at. Also consider different typefaces to help differentiate between dish types, dish names, and descriptions. It’s ok for names, but lower-case is better for descriptions because they’ll need to slow down and read. Studies have shown that including a currency symbol makes people less spendy, so leave them out. Pictures or Illustrations, Which is Better? Here is an age-old debate about what’s the best way to decorate a menu. 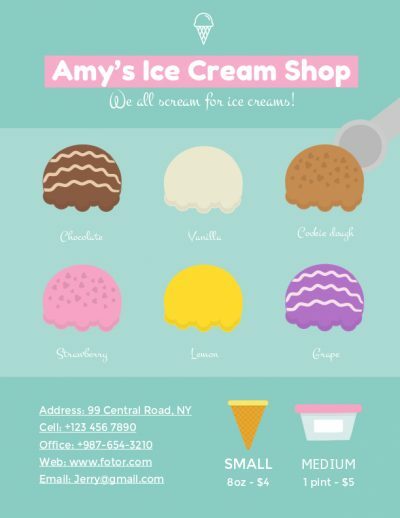 Should you use pictures or illustrate your menu to help entice customers to purchase, express your restaurant’s unique flavor, and brighten up white space? Pictures are great because they give a real feel for the food you’re giving out, but that also comes with a cost. You need to make sure the pictures come out great, and the customers feel they are appetizing; however, one photo will not appeal to all customers. They’re actually associated with fast food chains like IHOP. Instead, consider illustrations which can help your business speak while the diners are choosing their food. It’s a great way to create atmosphere and can be much cheaper than the professionally-done photos that you’re considering lining your menu. What Should I Include on My Menu? Every customer might not know what they want to eat, but they do have habits. They walked into your restaurant because it reminded them of something familiar. That means they’re already expecting something, even if they don’t know it themselves. 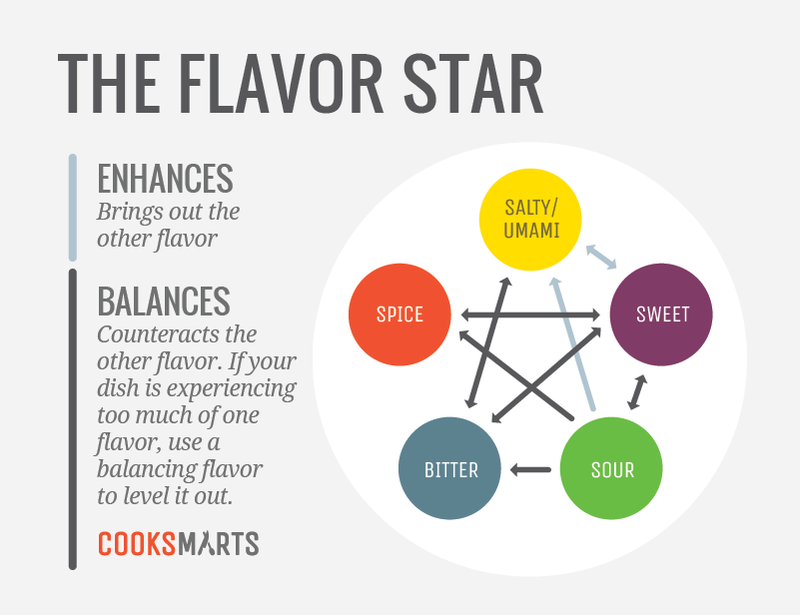 Try to make sure your dishes have umami/salty, sweet, sour, bitter, and spicy. Again, this goes back to familiarity. If you are an Italian restaurant, not having meatballs on the menu would be a travesty to so many! You may want to make a restaurant that’s its own style, but whatever restaurant you are, you better make sure that people feel that you are that way, and that means you have some of the more typical dishes in your niche. Something to remember about your patrons is that some have allergies, and you should make that’s clear so that people can be aware of that. Don’t forget people who have chosen a certain diet. Everyone likes a healthy option or a vegetarian one when out with friends. 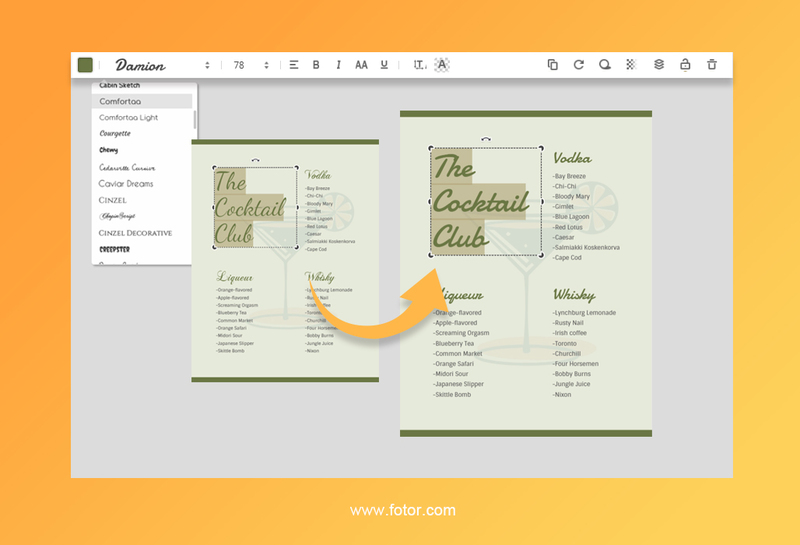 Now let’s see how Fotor can help you take these concepts and create a menu design online! 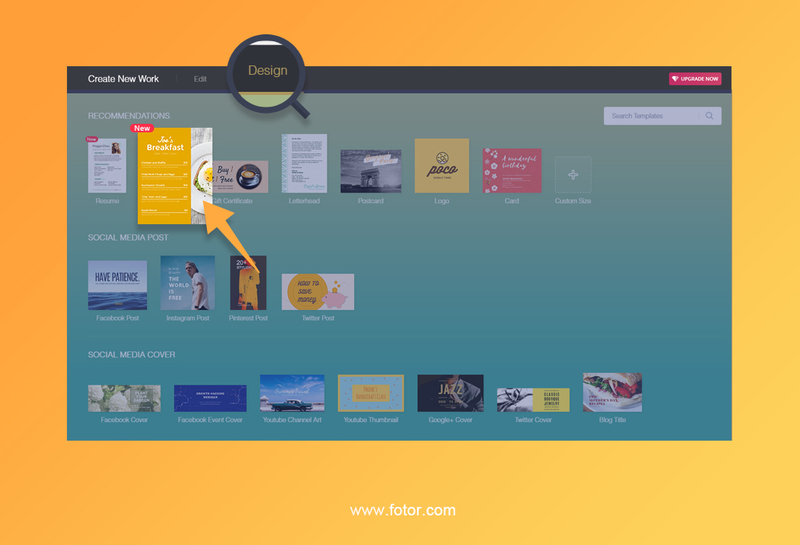 As always, let’s click on the “Design” button on fotor.com. Then, click on “Menu” to get started. Ah, this looks like a good template to get started on. I always wanted to own a bar. This is a pretty good place to start. The font is good, looks cosmopolitan. We don’t need to worry about pictures. The illustration captures it fine. There are still some things we can change. First, I thought the green wasn’t that great. I imagined my bar would be a place of dark nights spent with fancy drinks in my patrons’ hands. Ah, that’s better. What do you think of this? There probably wouldn’t be cutlery at the table with this menu, but you get the idea. I was able to change the font colors to match my new color scheme. The font I thought was ok, so I didn’t change that, but it’s easily doable from Fotor’s settings at the top. Just click on the text you want to change, and you’ll be given the option to add your logo, change the font, the text, its spacing; there’s a milieu of customization options. There you have it! Pretty easy to create a design with various menu templates, and with the tips we’ve given you, you’ll definitely have a menu that is effective and profitable. So, get out there and create something for yourself!